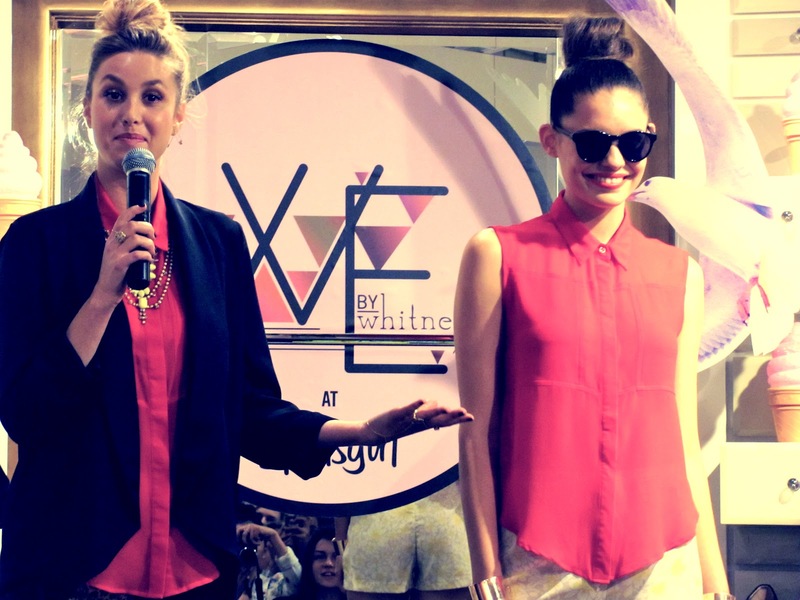 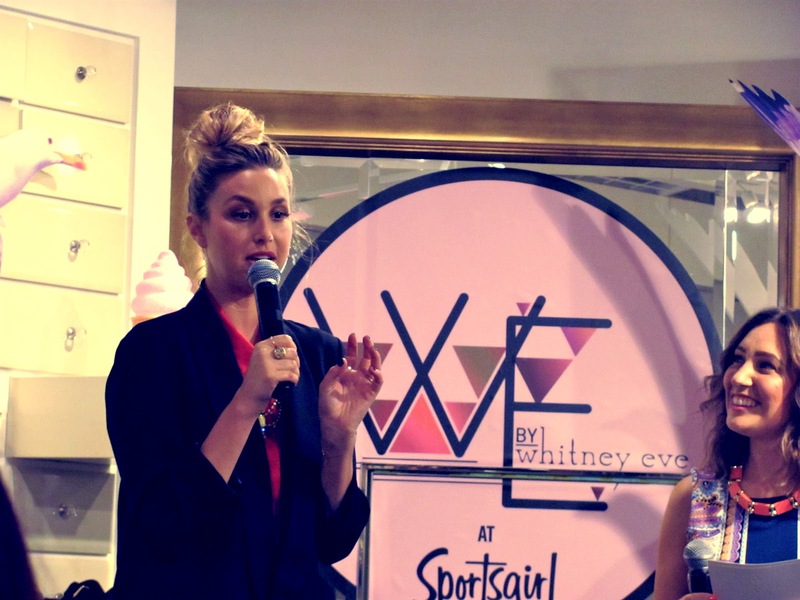 I've been a massive fan of Whitney Port since The Hills and The City, she was the main reason I watched the shows and I loved watching her career develop. 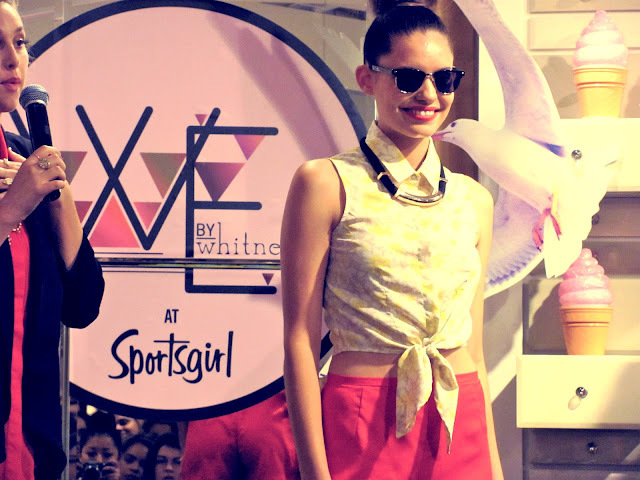 But I'm not just a fan of her because of her reality T.V appearances, but because she is incredibly genuine, hardworking and talented. 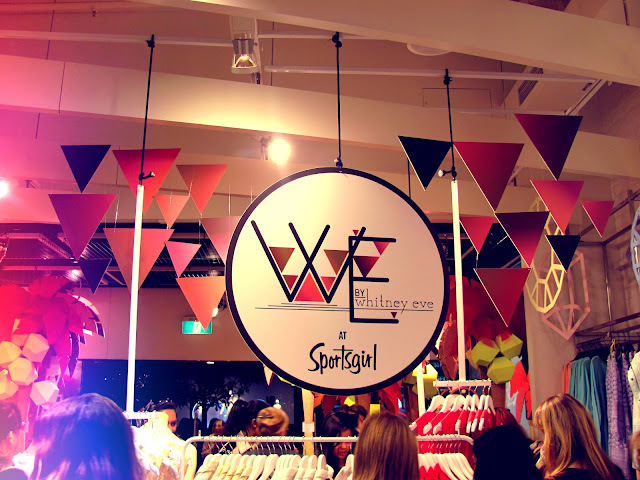 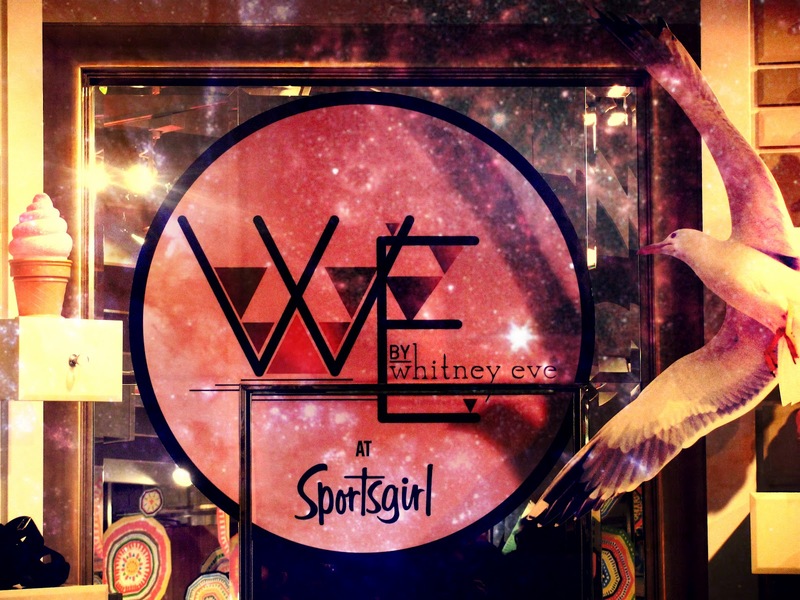 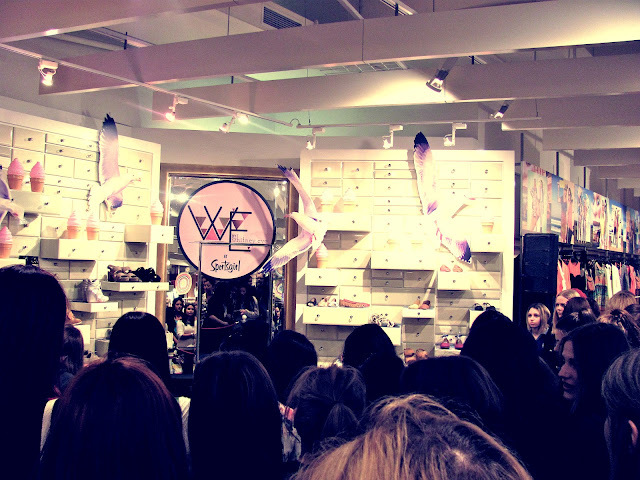 Whitney took us through each item in her Sportsgirl collection with the help of some amazing models and then answered some questions from the budding designers, fashionistas and fans who also attended.